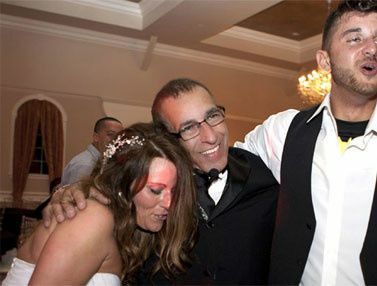 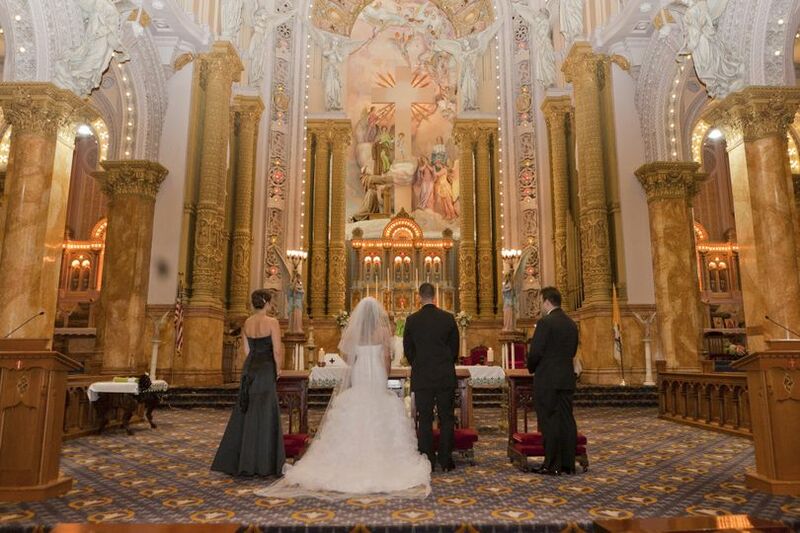 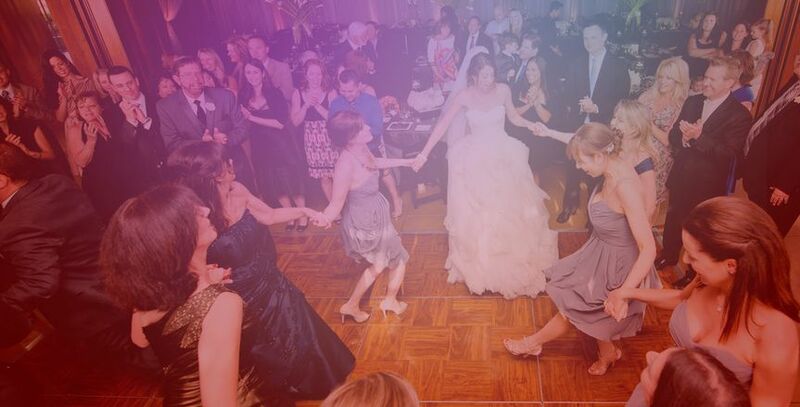 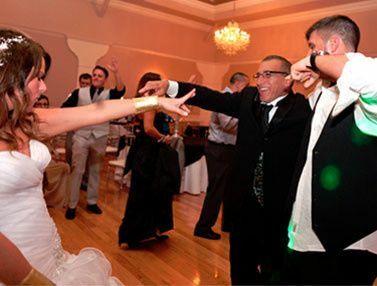 Wedding DJ Jack Barros is a wedding entertainment company located in Paxton, Massachusetts. 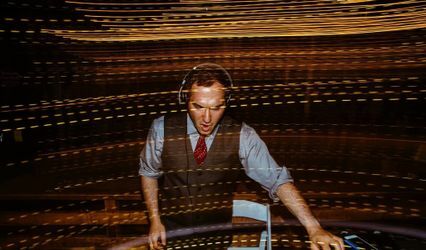 Since 1981, Jack has been entertaining guests with his infectious energy and DJ expertise. 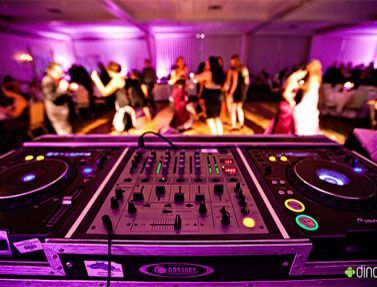 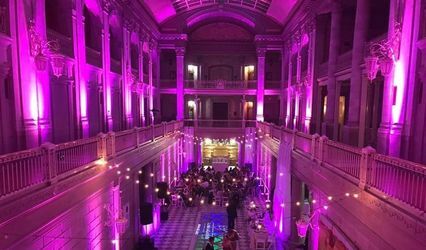 Whether your wedding is a small gathering or lavish party, allow Wedding DJ Jack Barros to create the perfect mood that gets everyone dancing. 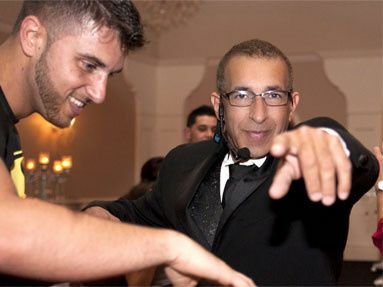 Jack Barros is a professional DJ with more than 31 years of experience. 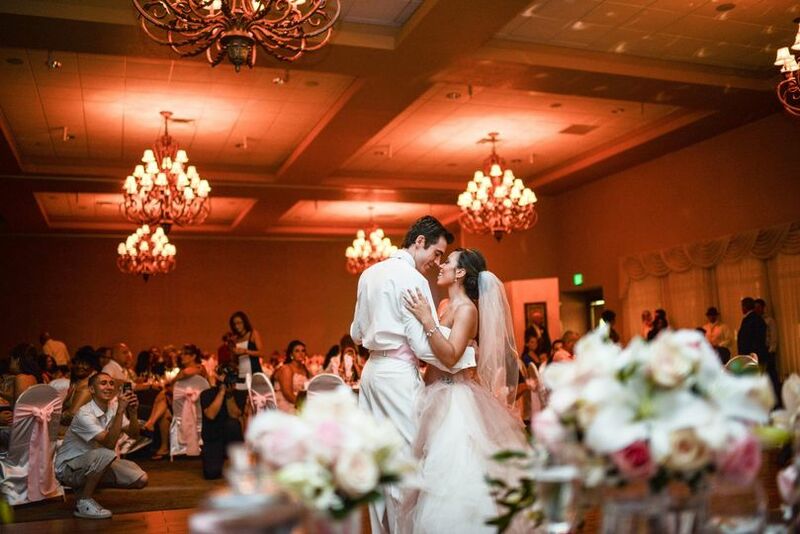 With a bachelor’s degree in Electronic Engineering and a background with Entertainment Specialists, Inc., Jack decided to pursue his love for entertaining. 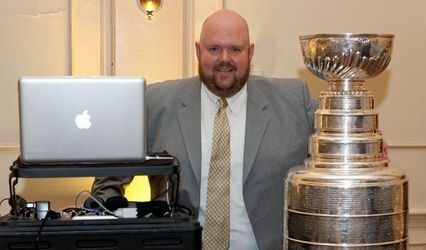 He has provided entertainment at multiple hotels and restaurants, including The State Room, Omni Parker House, The Seaport Hotel, and Belle Mer.